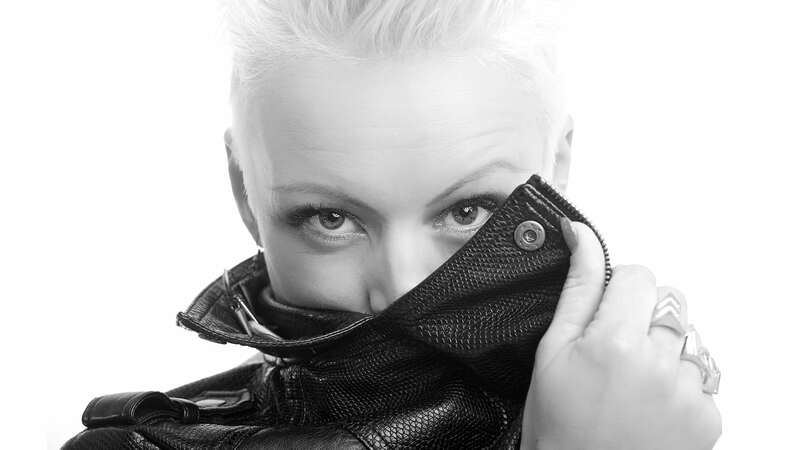 Perth’s only Pink tribute artist plays The Vale Bar & Brasserie like you’ve never experienced before. Live, acoustic, totally stripped back raw and vulnerable. Get your tickets now just $15 + online booking fee. Doors 8pm…show 8.30pm.